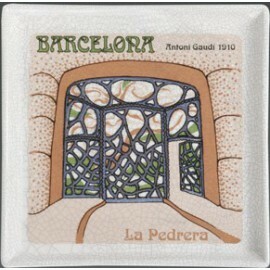 Handcrafted plate of ceramics that the Trencadís de Gaudí imitates. 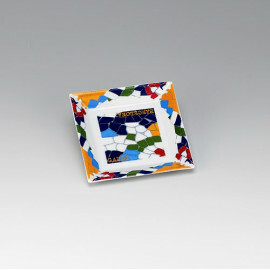 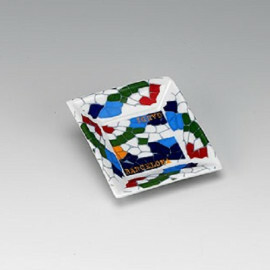 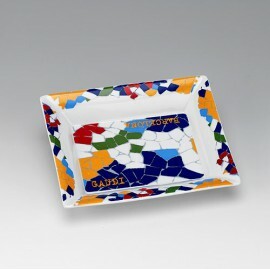 Square glazed ceramic tray in full color. 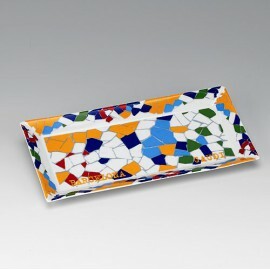 Square glazed ceramic tray in full color. 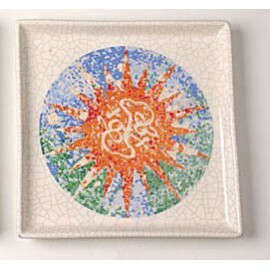 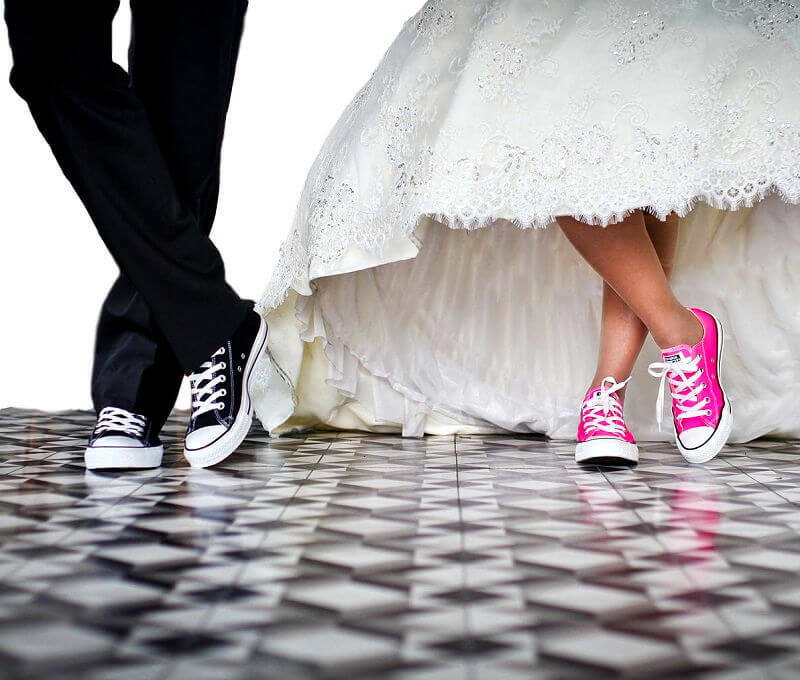 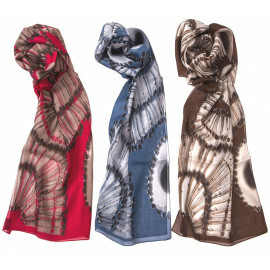 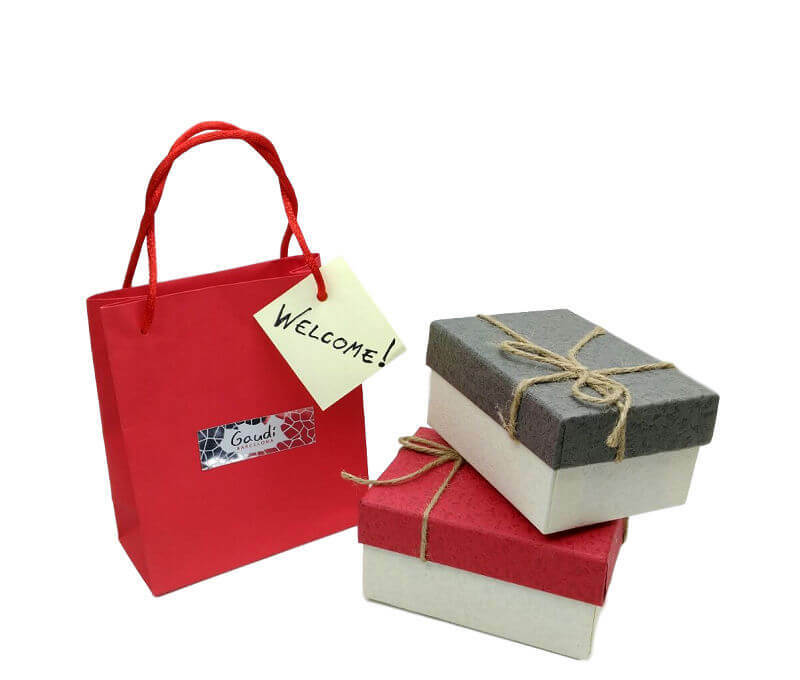 It can be personalized with painted silk screen printing on fire. 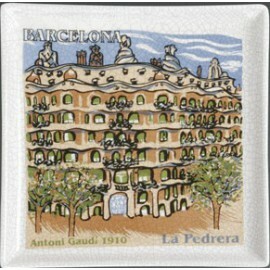 Enameled ceramics inspired by an exclusive design of the technique of trencadís of Antoni Gaudí. 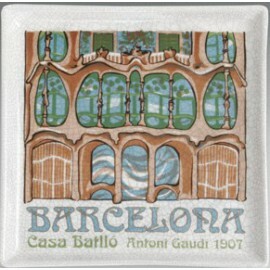 Enameled ceramics inspired by an exclusive design of the trencadís technique used by Antoni Gaudí. 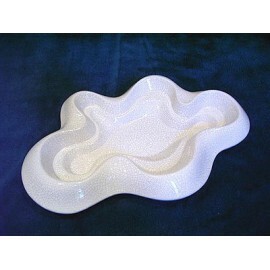 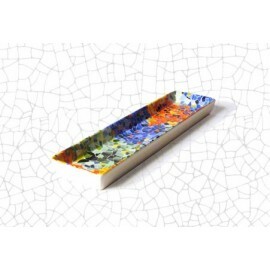 Glazed ceramic rectangular tray, inspired by La Pedrera. 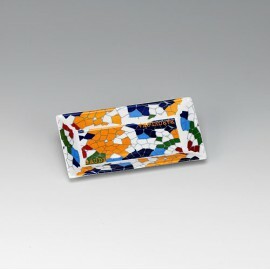 Enameled ceramic tray very useful to leave the keys, coins and other small stuff. 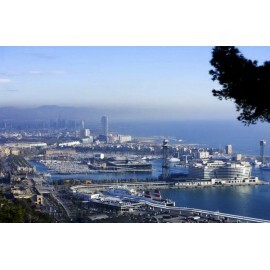 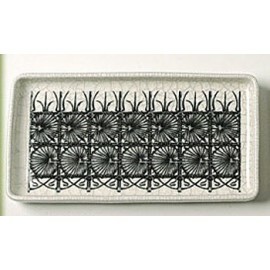 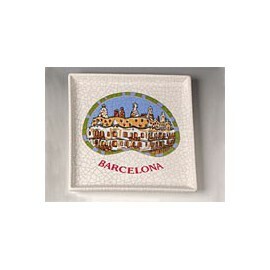 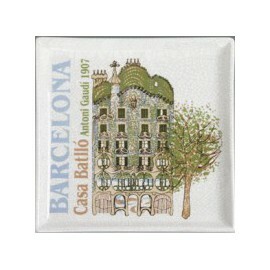 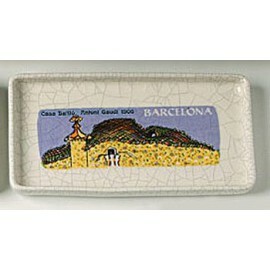 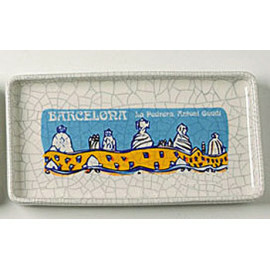 White ceramic tray enamelled by hand on the benches located at the Park Güell, presented and decorated in a nice box. 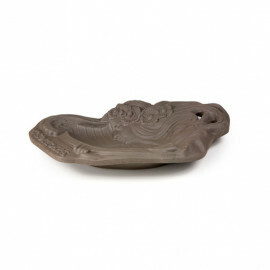 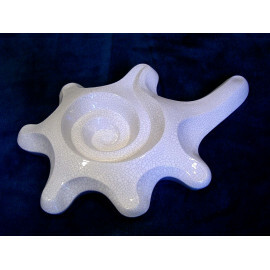 White ceramic tray enamelled by hand with the shape of a sea snail, presented and decorated in a nice box. 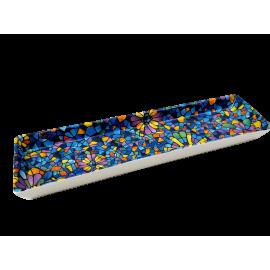 Tray squared in ceramics enameled to any color. 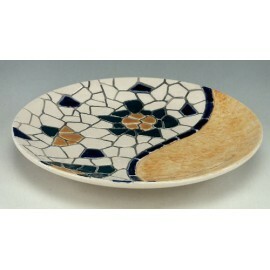 Ceramics inspired by an exclusive design of the modernist woman. 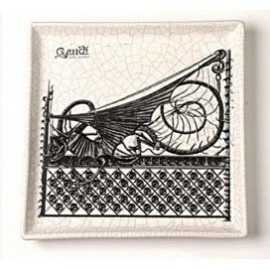 Ceramics exclusive design inspired by the modernist woman. 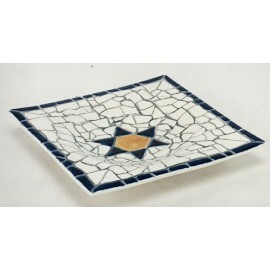 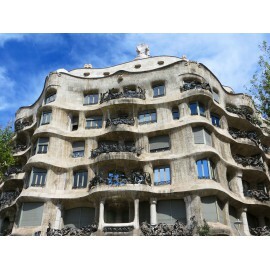 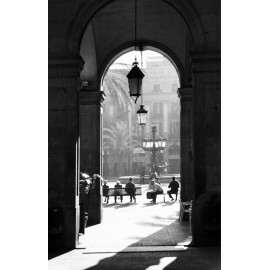 Glazed ceramics inspired by an exclusive design of the Crypt in Colonia Guell. 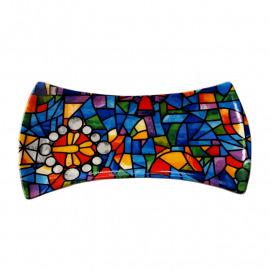 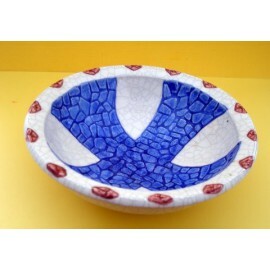 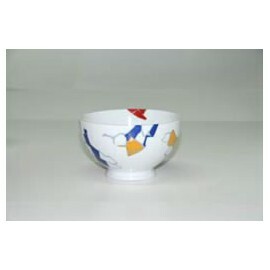 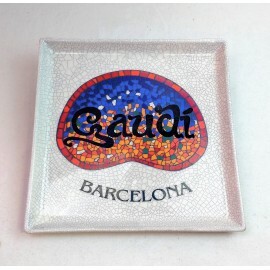 A bowl decorated with the famous Gaudi Trencadís to embellish your table. 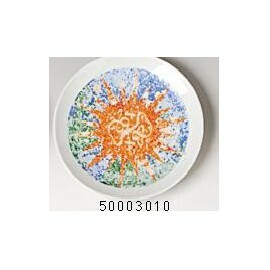 Assured that your breakfast you will know better. 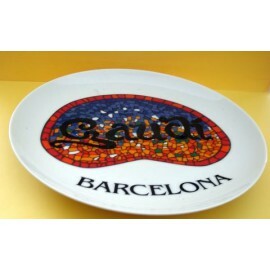 Handcrafted plate of ceramics that the Gaudí Barcelona imitates.